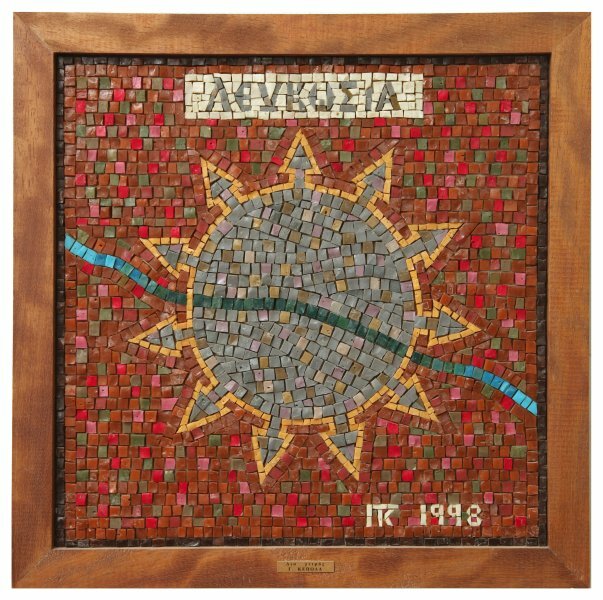 'From the Infinite to Eternity - Apo to Apeiro stin Aioniotita' mosaic by George Kepolas, with natural stones from Cyprus. 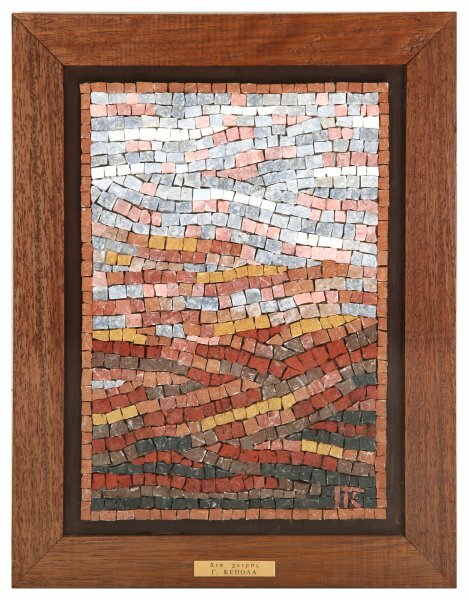 'Lefkosia' mosaic by George Kepolas, with natural stones from Cyprus. 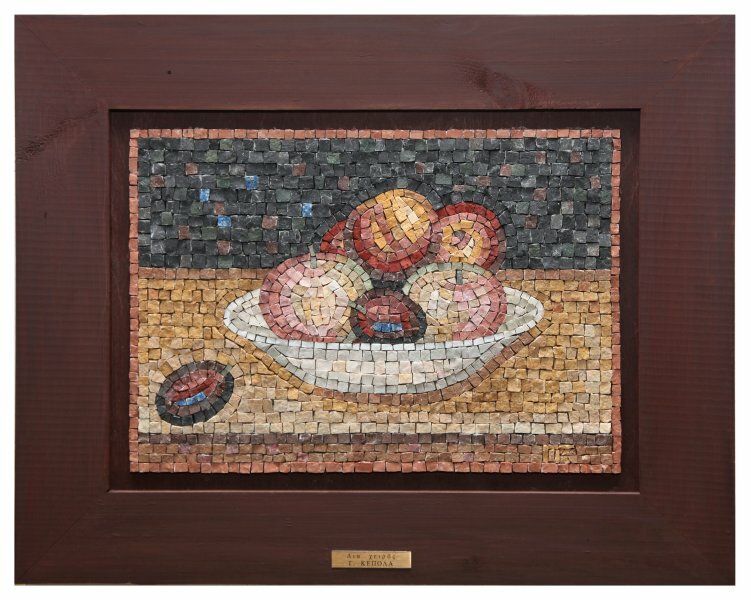 'Pots and Fruits - Frouta kai Kouzes' mosaic by George Kepolas, with natural stones from Cyprus. 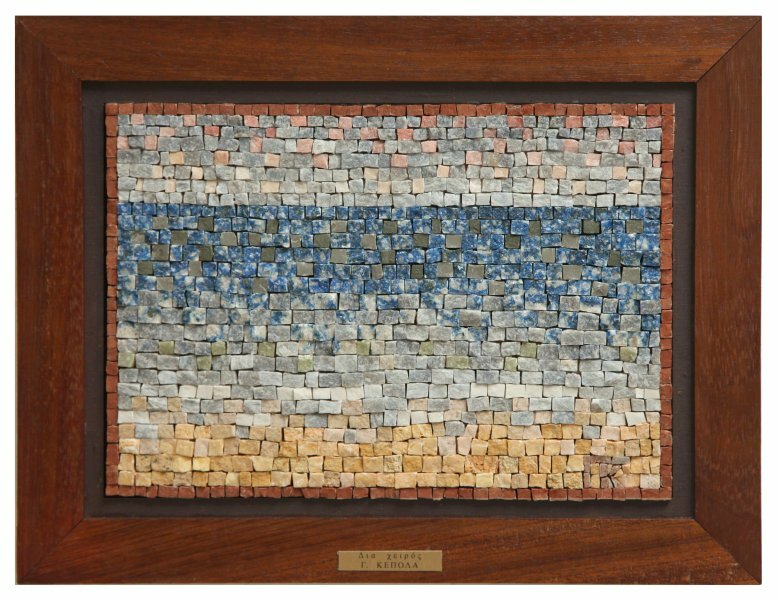 'Sea at Agia Napa - Thalassa tis Agias Napas' mosaic by George Kepolas, with natural stones from Cyprus. 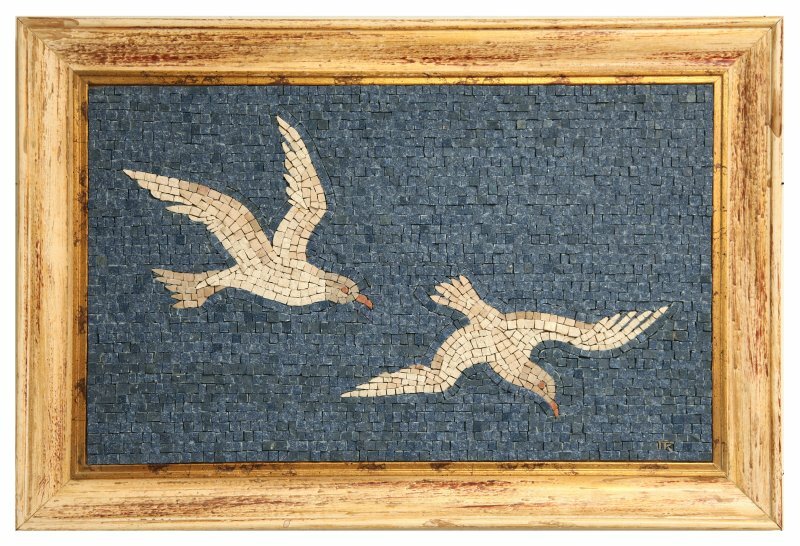 'Seagulls - Glaroi' mosaic by George Kepolas, with natural stones from Cyprus. 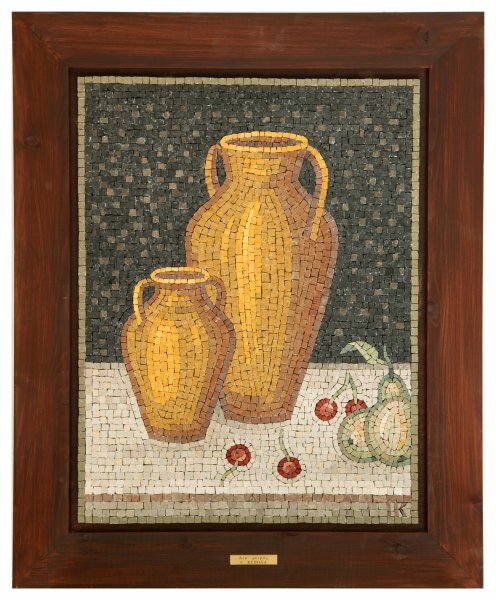 SOLD: 'Fruits of Cyprus - Frouta tis Kyprou' mosaic by George Kepolas, with natural stones from Cyprus. 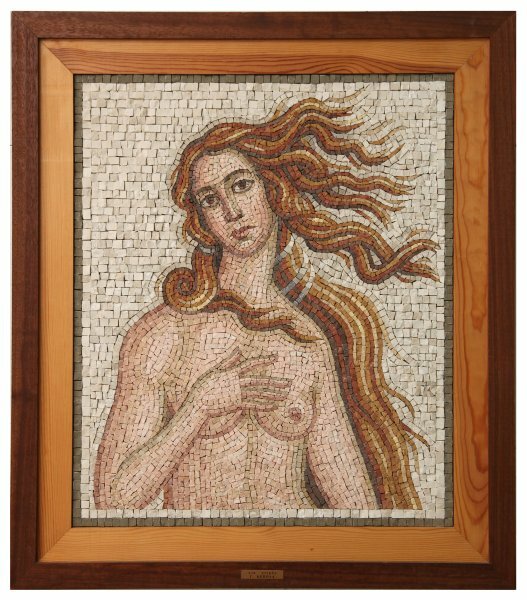 'Venus - Afroditi' mosaic by George Kepolas, with natural stones from Cyprus.